Gorenje, the Slovenian manufacturer famed for its creative and innovative appliances, has been awarded Best Eco Washing Machine by the Good Housekeeping magazine in the February 2011 issue. 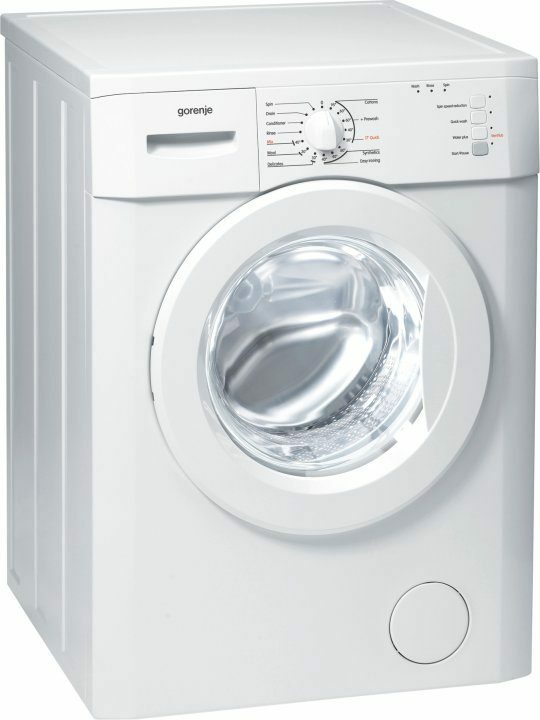 The Gorenje WA60125 was tested alongside 12 other washing machines, including models from Miele, Samsung and AEG. Gorenje scored 75 points out of 100, only three behind a brand to be considered one of the best in the market, which retails for over three times more than Gorenje’s model. Good Housekeeping praised Gorenje’s WA60125 for being the most energy efficient washing machine on test, costing just 7.6p for a 40°C cotton wash. It was also the most water efficient using only 54 litres on average for a standard wash.